Field Pistol is a 100m Metallic Silhouette match in which competitors use a variety of handguns up to and including 45 calibres. The targets are scale down replicas of the full-sized chickens, pigs, turkeys and rams employed in the 200m Metallic Silhouette matches. In this match competitors fire from the standing position. In the past Field Pistol was schedule once a month. Members where keen for extra opportunities to participate in their favourite match. Negotiations between coordinators lead to the match being schedule twice a month on the first and third Saturdays at 1 pm. Many members were also keen to use some rifles within the context of Metallic Silhouette. There are other matches with wide participation in Australia and around the world that employee the 100m and 200m silhouette range configuration. The Lever Action Rifle Silhouette matches drew the interest of members. In these matches competitors use rim-fire, pistol calibre and rifle calibre lever action rifles. To avoid target damage, ammunition with hollow point, soft point and lead projectiles, with a muzzle velocity less than 2000 feet per second, is used. 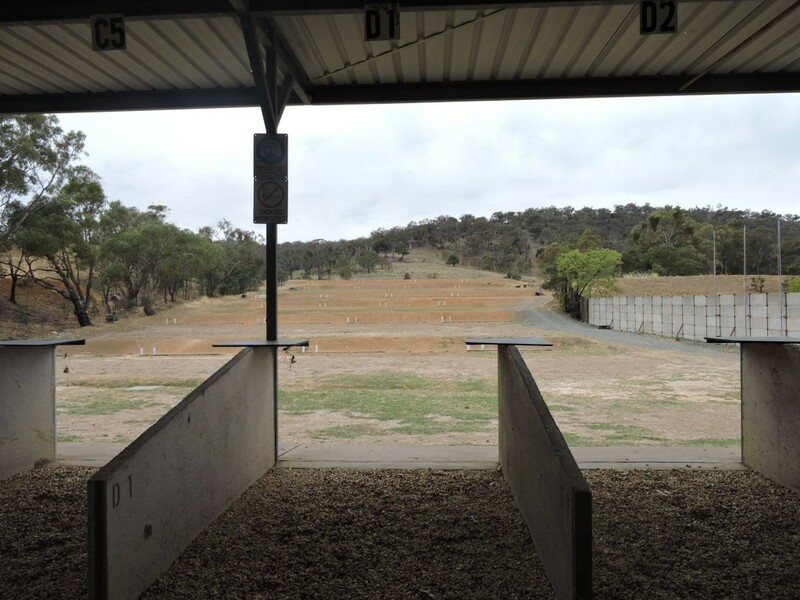 Negotiations with the SSPC Coordinators, the Rifle Silhouette Coordinator and the Presidents of SSAA ACT and SSPC resulted in the new “Combined Silhouette” event being listed on the SSAA ACT Range Calendar, for the third Saturday of each month at 1pm. Lever Action Rifle Silhouette for rim-fire calibres using small-bore size targets over 100m. The range can be set up to allow all matches to run at the same time. The configuration varies depending on the requirement of the day. To open up the event to our rifle shooting colleagues who might have an interest in these matches. Many of our members have enjoyed participating in these safe and fun matches. If they are of interest to you come, along and check it out. We are on the 200m Metallic Silhouette range at 1 pm on the first and third Saturdays of every month. 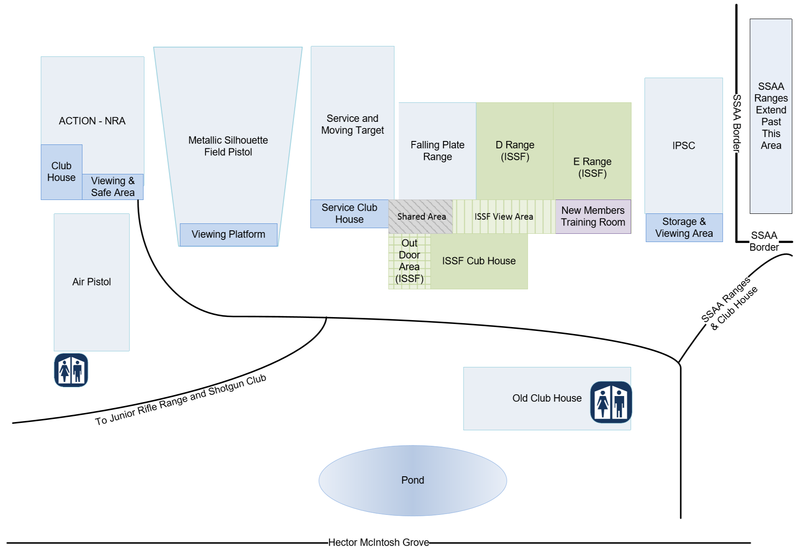 1st & 3rd Saturday of each month @ 1:00pm on the Metallic Silhouette and Field Pistol Range.